Who’s ready for the big game? You’ve got your team spirit and lucky jersey, but you’re still going to need something to feed everyone. I mean, let’s be real. All of that hollering at the TV can really work up an appetite. Of course, you don’t want to spend all day in the kitchen fussing with complicated recipes. Game day snacking is at its best when it is no-muss, no-fuss. You have more important things to worry about, like why your team’s wide receiver is lagging or whether or not your QB is still nursing that shoulder strain. Priorities, people… priorities. 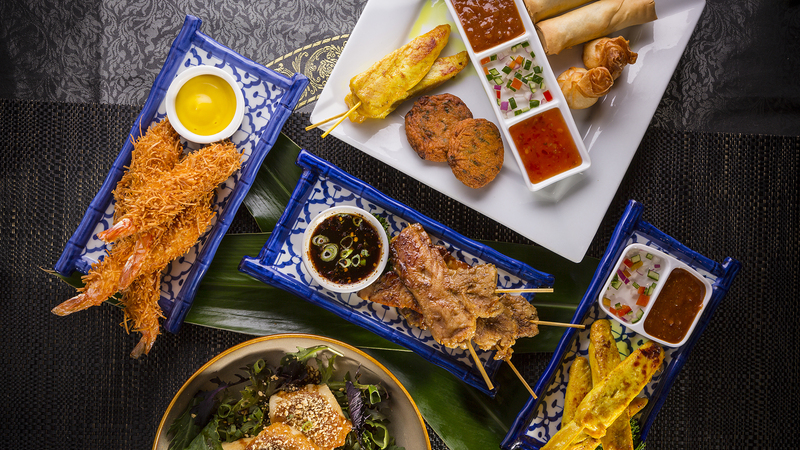 While it can be tempting to grab the standard, subpar party food you became accustomed to during your college years, why not up your game? 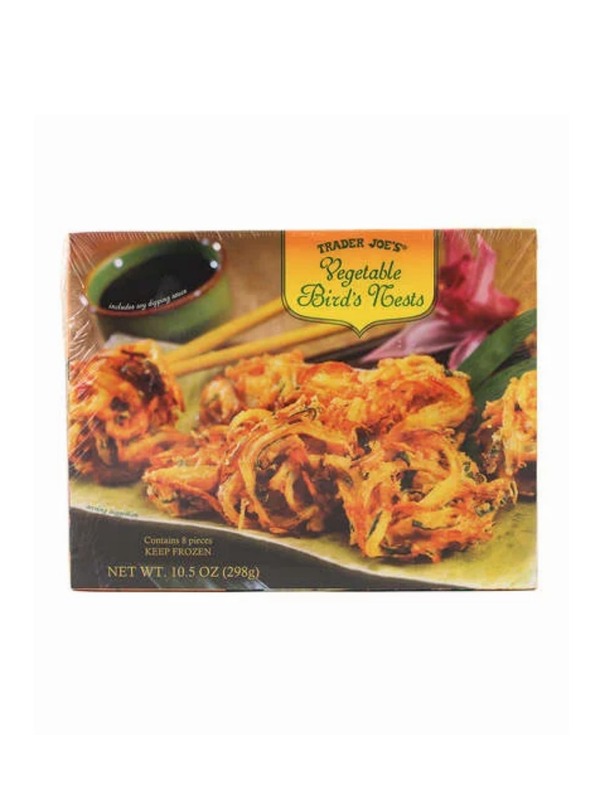 Trader Joe’s has just about everything (and then some) you need to make sure your game day noshing is on point. 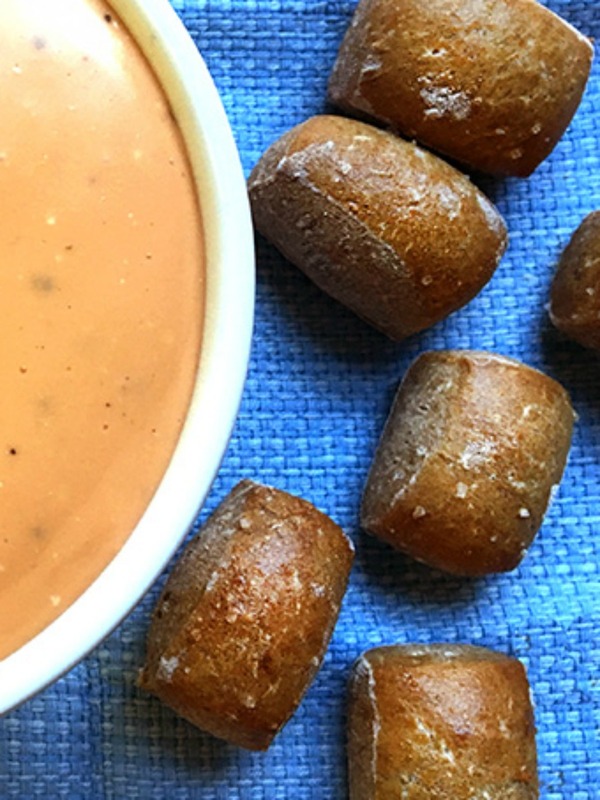 Whether your team emerges victorious or not, you’ll be a winner when you serve up these tasty snacks. 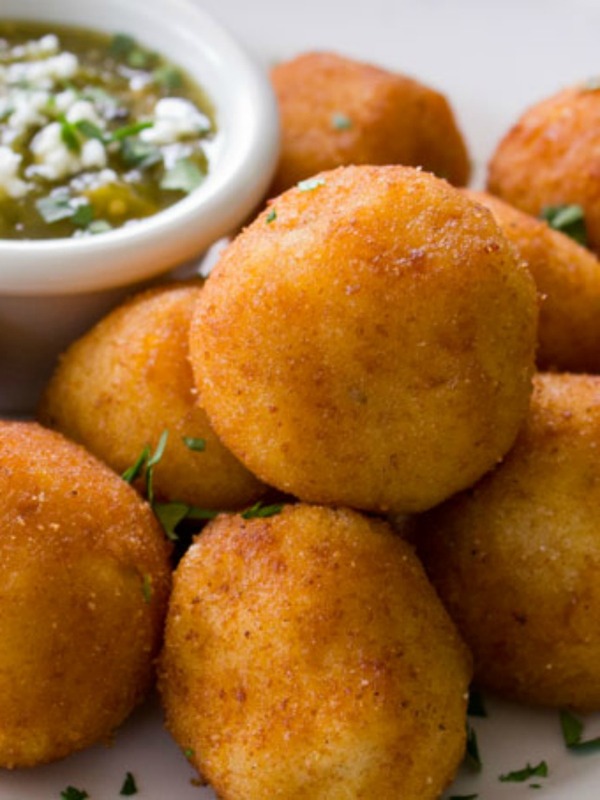 This tasty TJ’s appetizer turns classic mac and cheese into a handheld ball for easy snacking. 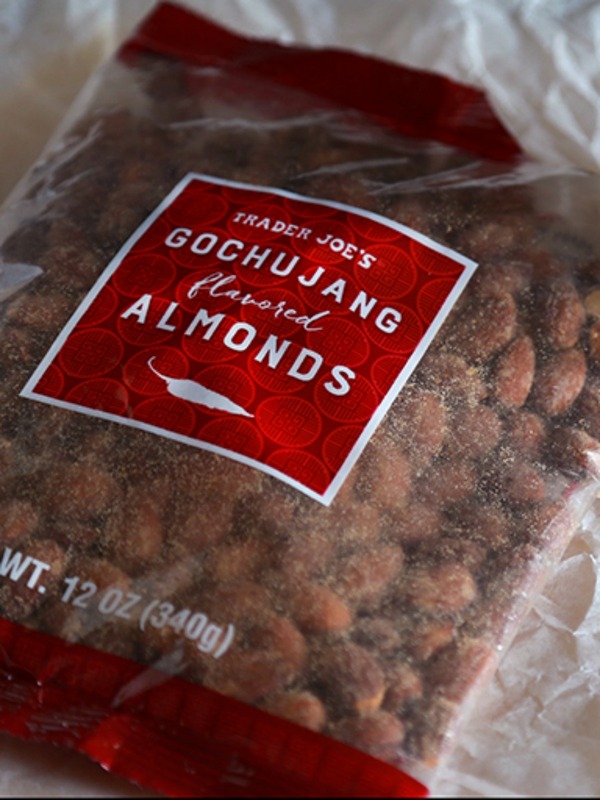 Give kick-off a real kick with almonds coated in gochujang, a Korean fermented condiment made from red chilies. 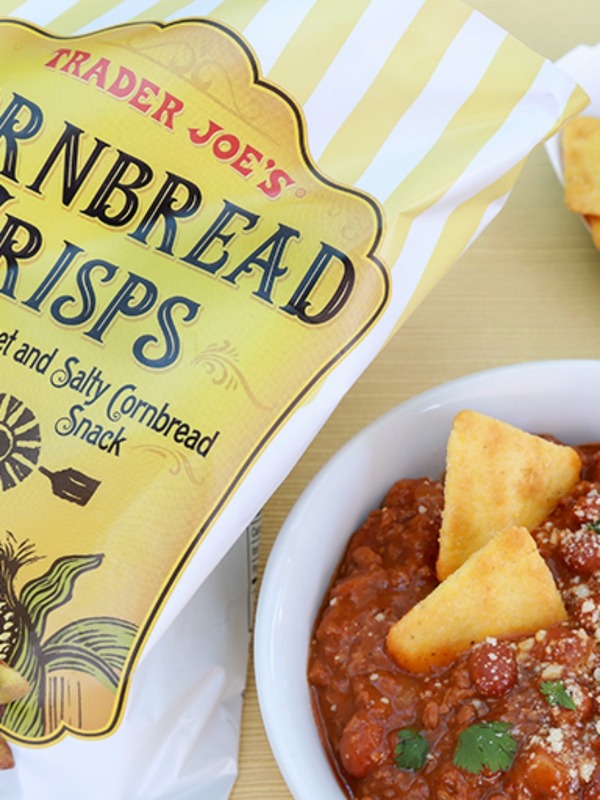 Pair these crunchy cornbread crisps with a hearty chili dip to reach peak comfort food nirvana. 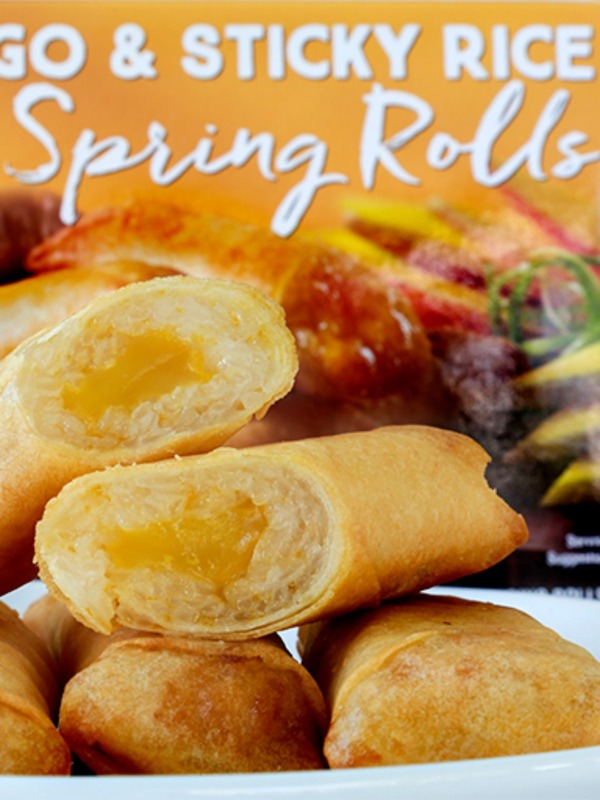 You may debate over whose team is best, but everyone will agree these mango spring rolls are delicious. 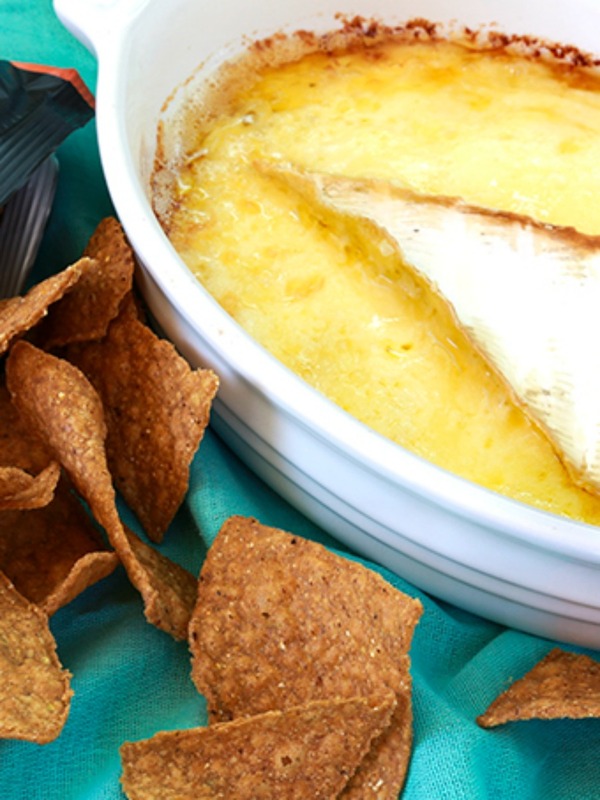 It will take a bit of effort and a basketful of supplies, but this recipe is sure to be a touchdown. 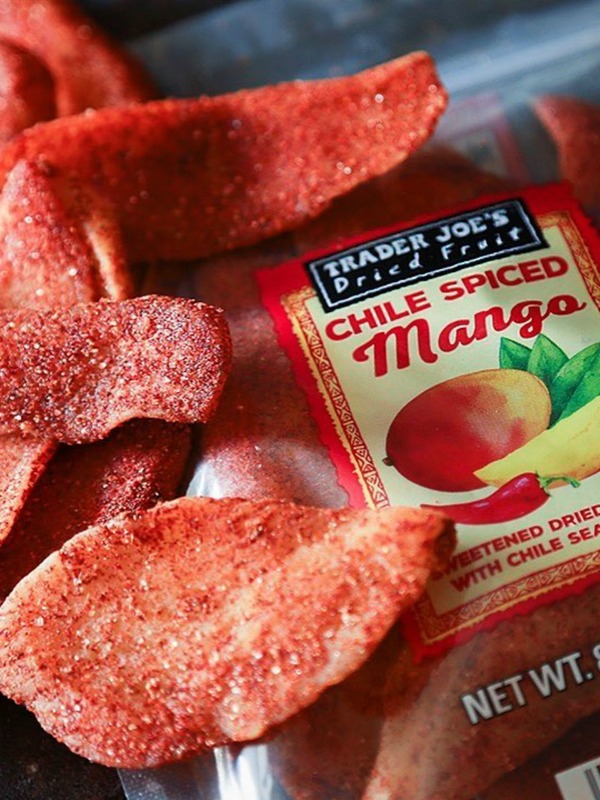 Bring the heat with these perfectly chewy mango slices dusted with paprika-powered chili seasoning. 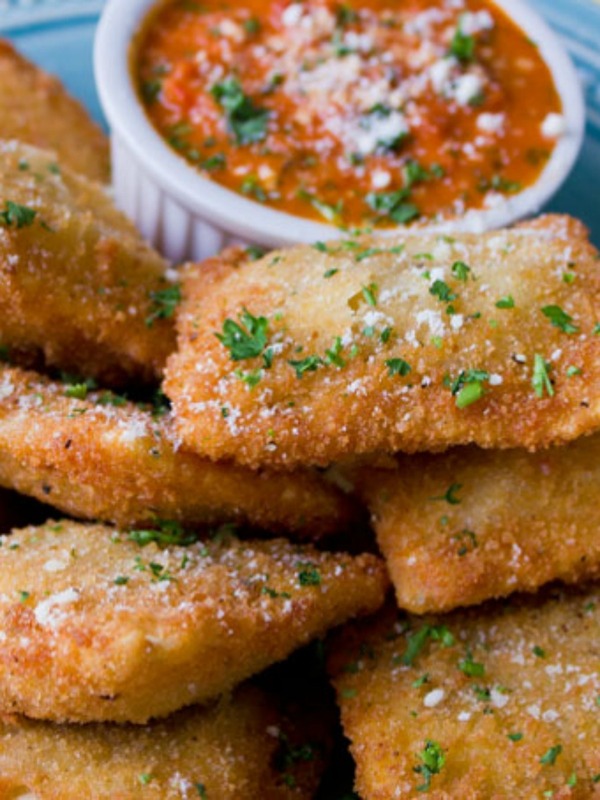 Impress your guests by popping a plate of this finger-licking fried ravioli on the table with some marinara sauce. 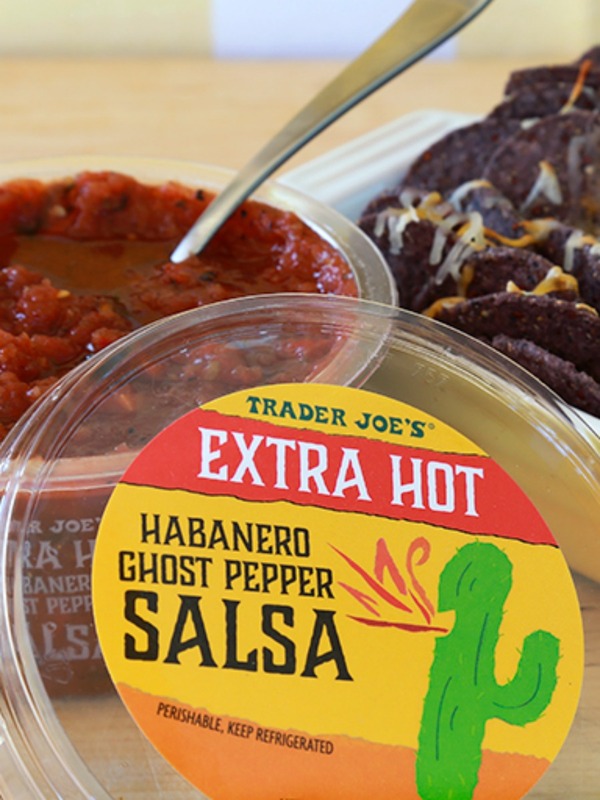 Ain’t no party like an Extra Hot Habanero Ghost Pepper Salsa party — this salsa’s heat is unparalleled. 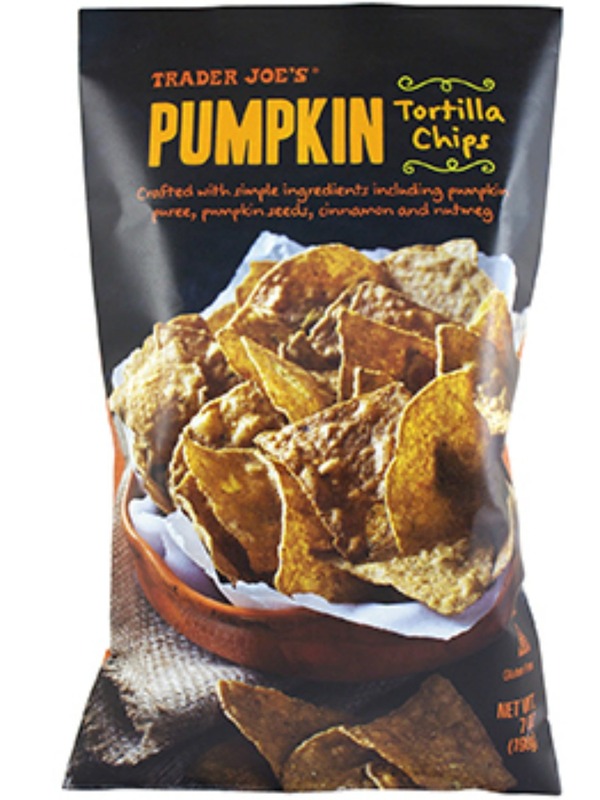 Swap your standard tortilla chips for this pumpkin version to add festive fall flavor to your game day spread. 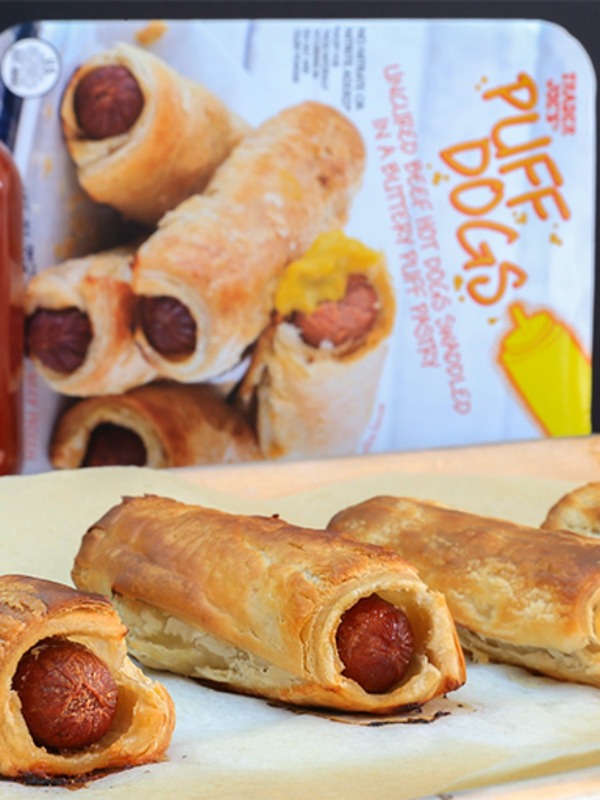 You can’t go wrong when you serve up a hot dog wrapped in flaky puff pastry. It’s beefy, buttery and brilliant. 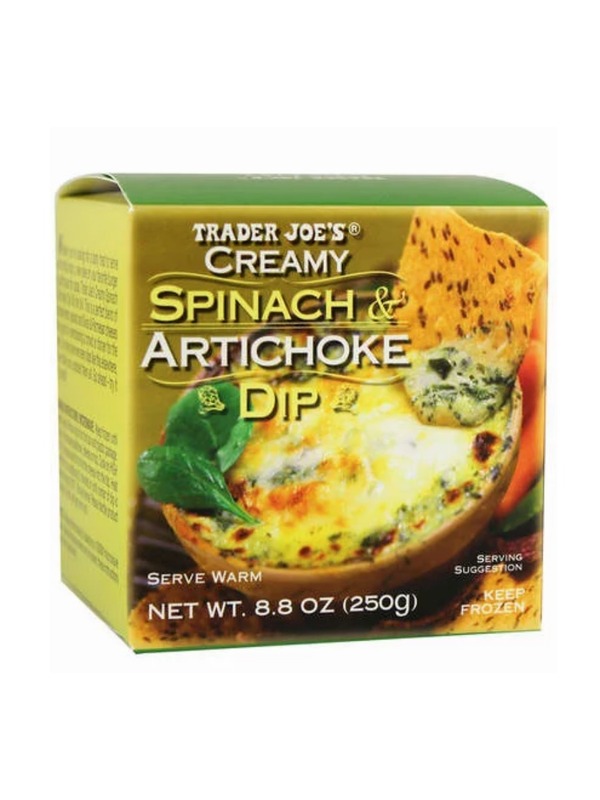 Serve up TJ’s super-popular spinach and artichoke dip to see what so many people have been cheering about. 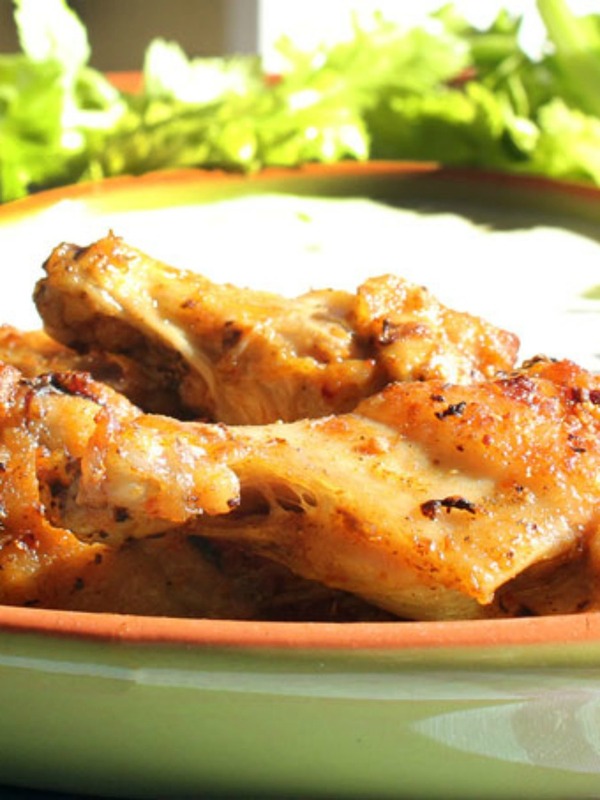 Bench those same ol’ Buffalo wings in favor of these Sriracha-sauced organic chicken wings. 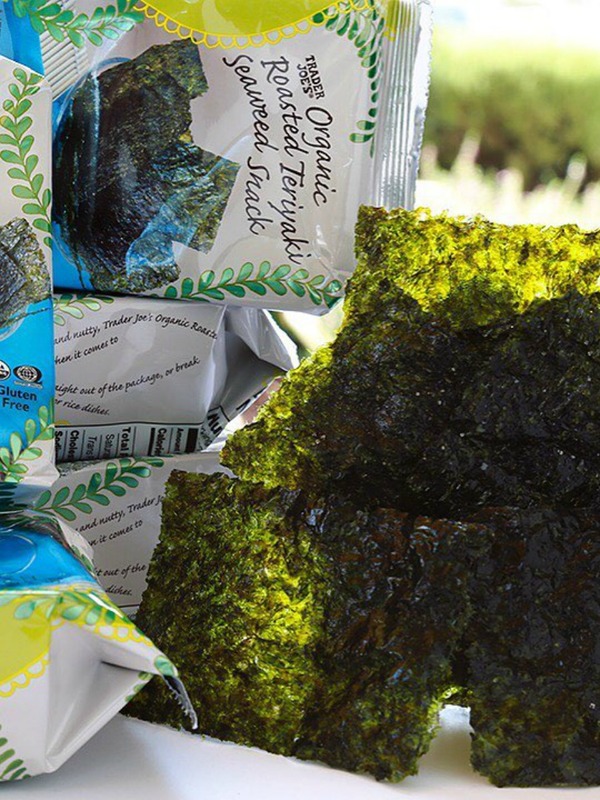 Not serving these diaphanous sheets of crispy, teriyaki-tinged seaweed would be the real party foul. Say yes to the ooey-gooey goodness of TJ’s Triple Creme Brie! Pair with pumpkin tortilla chips for bonus points. These crispy veggie stacks are irresistible alone, but they happen to come with a soy sauce ideal for dipping. 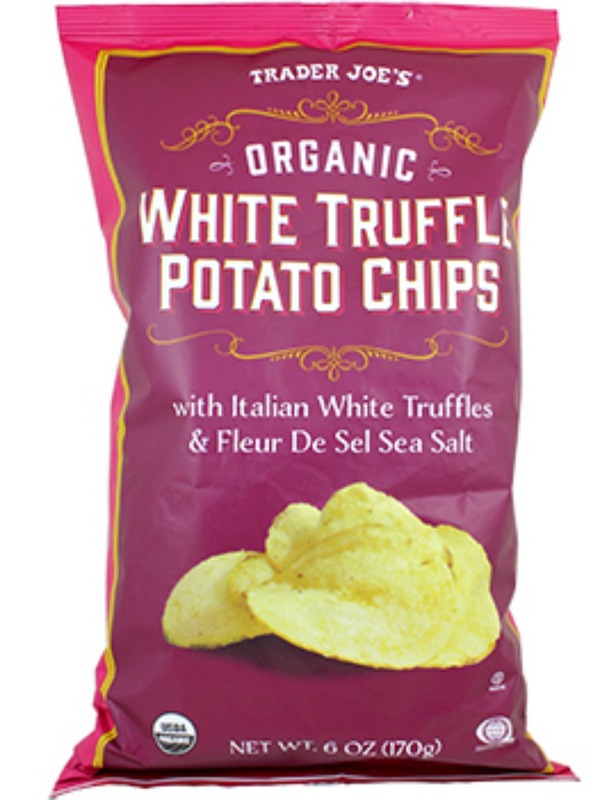 Step away from the greasy generics and grab a bag of these divine white truffle potato chips instead. 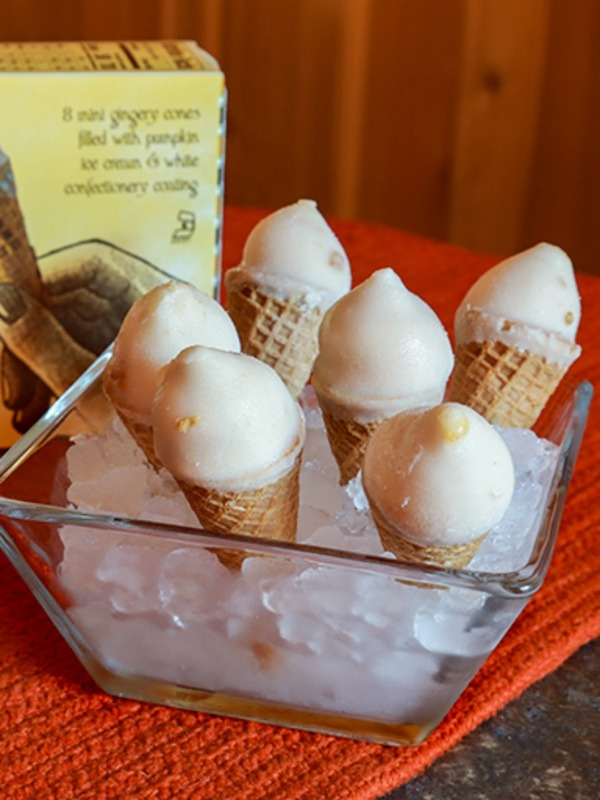 Pumpkin and ginger combine to give these mini ice cream cones a grown-up flair.